Just as the Islands of the Bahamas is known as the one of the premier in vacation destinations in the world, the Bahamas is also known as the one of the leading offshore business and financial centers in the world. Investors are flocking to Bahamian shores, knowing that the financial privacy laws and wide range of services offer tremendous economic benefits. We offer helpful information on how to form a Bahamas Offshore Corporation, Bahamas Offshore Company, Bahamas IBC, and Bahamas Offshore Banking. 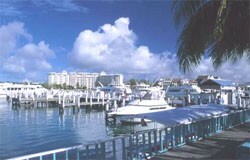 The Bahamas has been a prime location for offshore corporation formation. Since the enactment of the International Business Companies (IBC) Act in 1990, tens of thousands IBC’s have been formed. A Bahamian IBC enables the investor to conduct business globally with anonymity. Beneficial to the shareholders and The Bahamas company itself, both are exempt from all Bahamian taxes and exchange controls for 20 years from incorporation. Not only can the benefits Bahamian Corporation be enjoyed, private mailbox, faxes and messaging services can be provided to keep your offshore office functioning smoothly. We respectfully adhere to policies protecting our companies in addition to policies that uphold the reputation of our company and yours. Strict confidentiality and privacy is enforced. Owners of a Bahamas offshore corporation remain private. For reassurances that your corporation is a legitimate Bahamian business, we will provide you with complete documentation including Bahamian Acts and laws governing International Business Corporation. We highly recommend a Bahamas bank account along with your Bahamas corporation. The fees to establish an IBC in the Bahamas are relatively low. As with all corporations, a Bahamian company is required to have a registered office and to meet the minimum filing requirements. The Bahamas was first settled by the British in 1647. The islands then became a British Colony in 1783. In 1973 the Bahamas became independent from British Rule. The Bahamas is located in the Caribbean. It is a chain of islands in the North Atlantic Ocean, northeast of Cuba and southeast Florida. 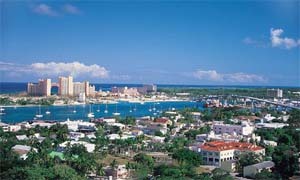 The Economy of The Bahamas is growing rapidly and has substantial credibility. With the recent developments of major hotels, the introduction of the Bahamas International Securities Exchange and offshore business conventions, both the Tourism and Financial Industries are being enhanced. The economy is very dependant on offshore banking and tourism. 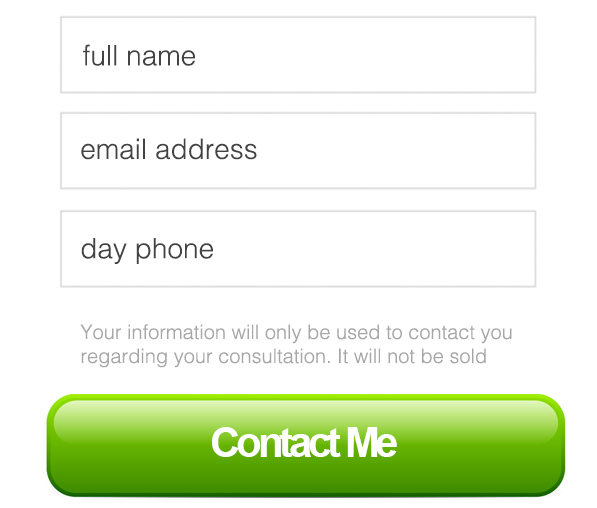 To form a corporation in the Bahamas use the number or inquiry form on this page or click the “Start now” button above. FREE Consultations on offshore business formation, and asset protection from lawsuits. I learned a lot about how exposed I was to lawsuits and judgements, I protected my wealth with several instruments. I’ve learned that nobody wins in a lawsuit, the only way to ensure that you don’t lose, is to have something in place when you need it. We are committed to providing a quality service and accurate filing product package. We pride our-selves on putting the customer’s financial future first and foremost.